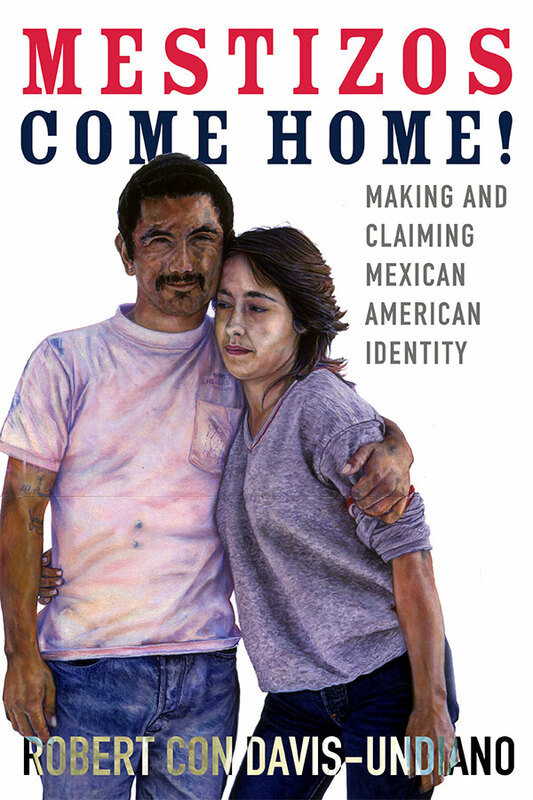 World Literature Today magazine and the University of Oklahoma are pleased to announce Robert Con Davis-Undiano’s Mestizos Come Home! has been recognized as a finalist in the 20th annual Foreword INDIES Book of the Year Awards. As part of its mission to discover, review, and share the best books from university and independent publishers (and authors), independent media company Foreword Magazine, Inc. hosts its awards program each year. Finalists represent the best books published in 2017. After more than 2,000 individual titles spread across 65 genres were submitted for consideration, the list of finalists was determined by Foreword’s editorial team. Winners will be decided by an expert team of booksellers and librarians—representing Foreword’s readership—from across the country. World Literature Today is the University of Oklahoma's bimonthly magazine of international literature and culture and has been in continual publication since 1927.